The Ultimate Club Racers have been decided for 2018 with the SP Tools Club Driver Rankings coming to a sensational conclusion across the final weekend of October. With more than $50,000 in prizes up for grabs, the rankings generated interest from all parts of the country with more than 5,000 competitors featuring in the standings. 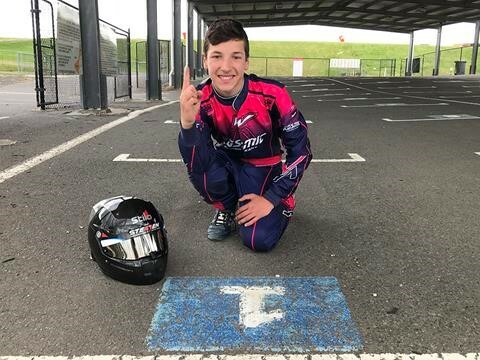 Finishing the year with a perfect score, and subsequently on top of the overall standings, was Steven Tsesmelis from the Oakleigh Go-Kart Racing Club in Victoria. Courtesy of his unblemished scorecard, Tsesmelis secures the top spot in the Junior group. 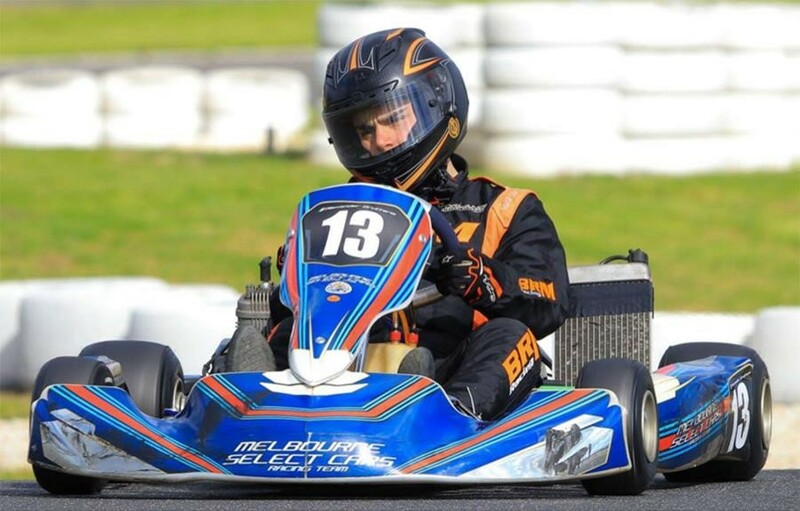 He is joined as a Group Champion by fellow Oakleigh driver Alexander Grutteria, New South Wales driver Jordan Shalala (Cadet) and Mitchell Branson (4SS) from the Eastern Lions Kart Club in Victoria). Each of the Group Champions and runner-ups will receive a 3.2hp inverter generator courtesy of Karting Australia partner SP Tools. With the best six events counting towards a driver’s final standings, Tsesmelis finished 1.25 points clear of Ipswich driver Tomas Cooper in the Junior standings. Cooper’s fellow Queenslander Oscar Comley (Ipswich, QLD) finished third. Six different Clubs from three states were represented in the top six drivers in the final standings for the Senior Group. Grutteria claimed the top spot, 5.25 points clear of Go-Kart Club of Victoria’s Alexander Casabene with Darwin’s Aaron Purton a further two points further adrift. Such was the competitiveness in the standings, a mere half a point separated David Brett (Albury/Wodonga, VIC), Branson and Christopher Straughan (Tiger, WA) in fourth, fifth and sixth respectively. No less than seven different Clubs are represented in the top ten of the Cadet standings with Shalala finishing 2.5 points clear of New South Wales driver Alex Ninovic from the North Shore Kart Club. Finishing equal third was Bodhi Stevens (Darwin, NT) and Liam O’Donnell (Oakleigh, VIC). Less than 10 points covered the top ten in the final standings. In the inaugural year of the 4SS Class, more than 100 different drivers have taken to the circuit in the Class. Branson’s overall win came ahead of Scott Pearce from the Ipswich kart Club in Queensland. In total, 68 different drivers will take home a share of the $50,000 prizepool courtesy of SP Tools, Karting Australia, Bridgestone Tyres (Paul Feeney Group), Dunlop Kartsport (ALM Sales), MG Tyres (DPE Kart Technology) and Vega Tyres (International Karting Distributors). All drivers will be contacted shortly to arrange for the delivery/collection of their prizes. Plans are already underway to make the 2019 SP Tools Club Driver Rankings even bigger and better with the focus of encouraging further Club-based competition throughout the year. Details on events, dates and venues will be released soon.